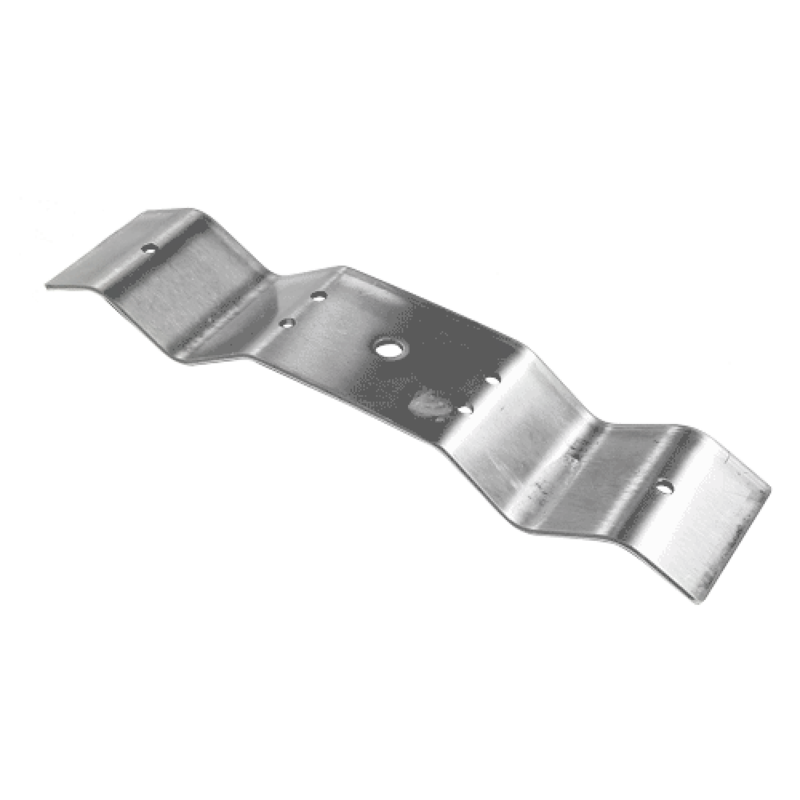 Miami Stainless 295mm x 75mm Corrugated Rafter Brackets are high quality 316 stainless steel specifically suited to fixing to corrugated roofs (tin) with four (4) fixing points. The centre hole allows for a 10mm eye nut perfectly suited for fixing a range of other stainless steel hardware such as dee shackles, hook hook turnbuckles, chain or wire rope. 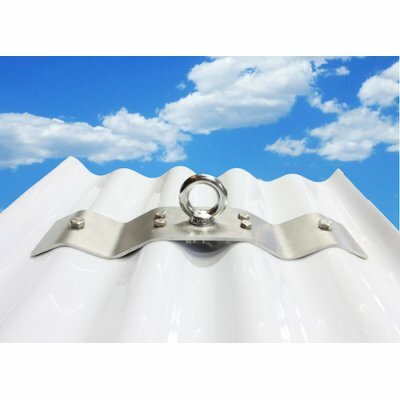 Suitable for all shade sail and shade structure applications.